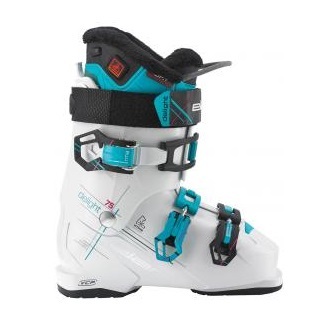 Elan’s Delight 75 ski boot with InTemp is perfect for advanced skiers who want performance and comfort that ensures feet are warm and dry all day long. Secret code: integrated heating! InTemp heats only the most sensitive part of the feet, the toes, doesn’t reduce circulation, and is powered by a battery integrated into the boot’s liner. 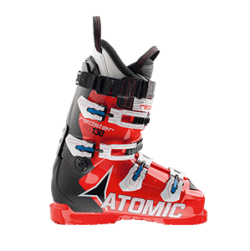 For improved comfort skiers can set their perfect foot volume with the VCP system, and because every woman has differently shaped calf muscles, these boots offer adjustable VCR and RMA systems, that can be adjusted to provide maximum comfort. 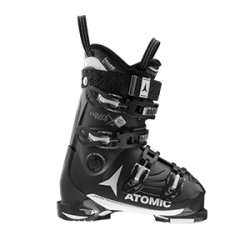 This boot features three aluminum buckles. 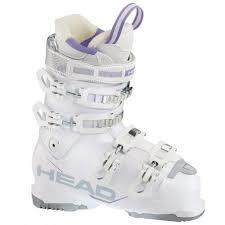 The NextEdge 75 W is built to make the novice skiers mountain experience accessible, comfortable, and progressive. 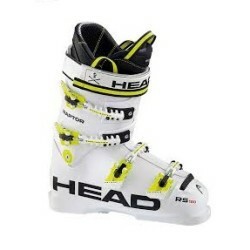 The Raptor 120 RS is a performance driven race boot for skiers that want to feel at one with their ski.